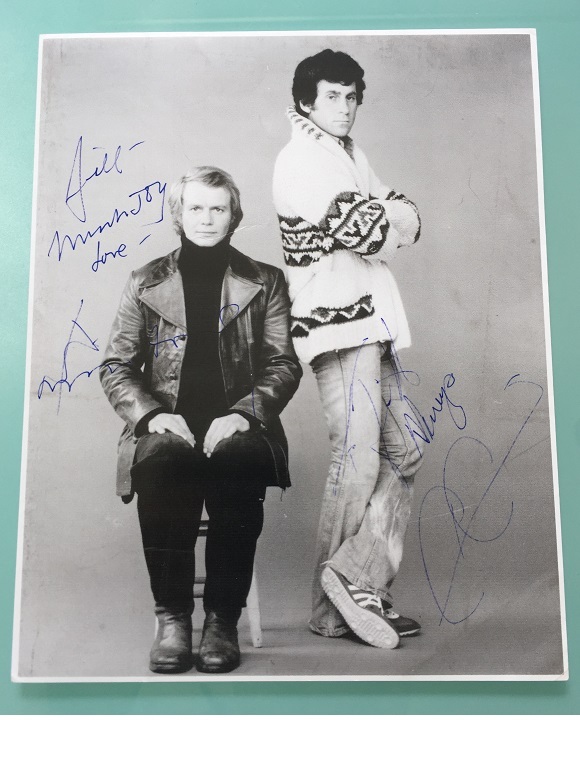 Starsky and Hutch display. Featuring "Huggy Bear" ! 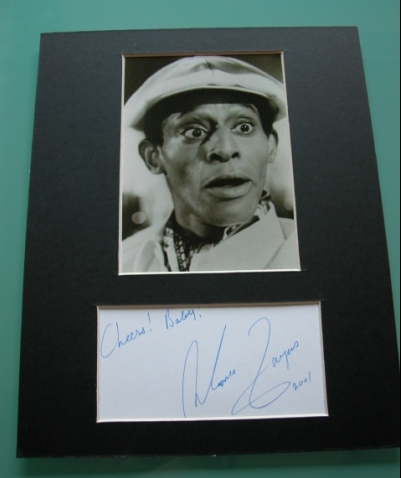 Antonio Fargas - Has added " Cheers Baby !"